Yesterday marked the 70th anniversary of the Christchurch to Invercargill Record set by Invercargill Amateur Clubman, Harry Hubber. 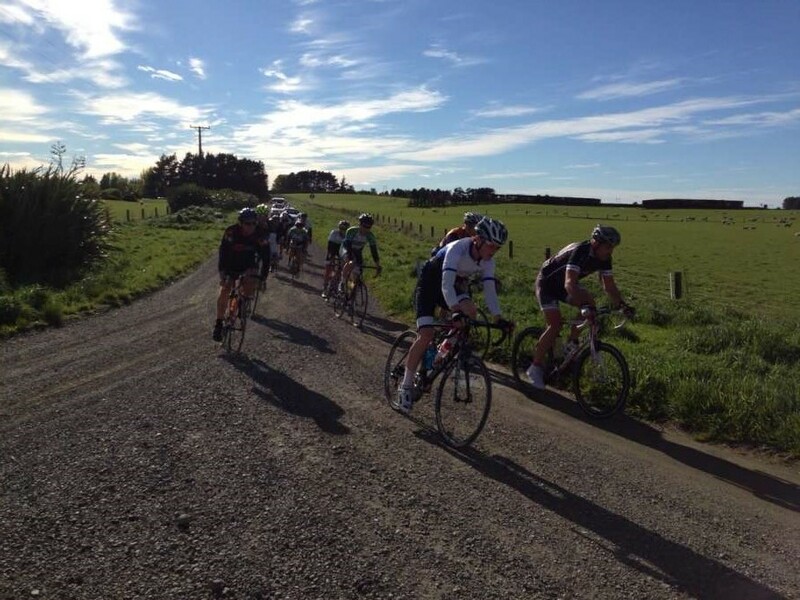 Invercargill Amateur clubman Harry Hubber is etched in the historical fabric of cycling in the deep south. Known for his gritty determination, the Southland farmer demonstrated on a number of occasions his ability to win bike races. Happy Wednesday folks and we're on the cusp of the SBS Bank Tour of Southland with pre-tour schools visits underway from today. Southland’s Geoff van Dam capped an impressive weekend for Cycling Southland members in Otago, winning a large bunch sprint to take out the 68 km Ralston Memorial in strong winds on the Taieri on Sunday. The Adventure Crazy Pub-to-Pub Bannockburn Gutbuster is on again and registrations are now open for the Sunday 30 November Cromwell Summer Series event. With all the hitters out to play, we had three competitive grades of racing this week, with some excellent displays of speed and strength across all divisions. 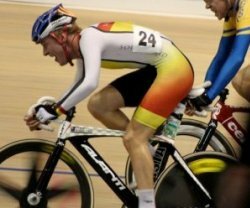 A couple of years ago Pieter Bulling's cycling career was on the skids, now the Southland rider is eyeing a shot at the Olympics in Rio in 2016. Hello everyone and we’re still blowing and raining through another week of October – it would be remarkable if it blew and rained itself out in time for the SBS Bank Tour of Southland in less than two weeks – imagine that!! 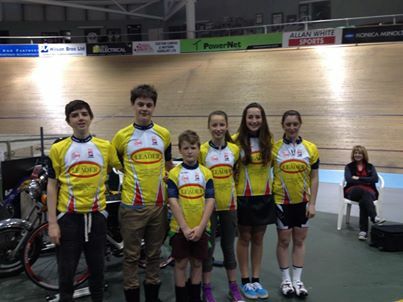 Another great night of Baxter & Neilson racing was had by all on Friday Night, with some excellent performances across the grades. Southland sprinters Eddie Dawkins and Matt Archibald, along with enduro Pieter Bulling have been named today in the BikeNZ Manchester World Cup squad. Another great night of racing under the belt and we were treated to some excellent displays of racing by a great crew. Perfect racing conditions greeted the competitors in the first race of the day - the B grade and U17 races, which were run over 5 and 2 laps respectively of the 12.5km circuit. Fundraising is underway again for this year’s Milford Sound to Invercargill Fundraising Ride for the Southland@Heart Charity. The weather Gods were not smiling on the 38 riders who put themselves on the line to contest the 8km Myross Bush Points race circuit. 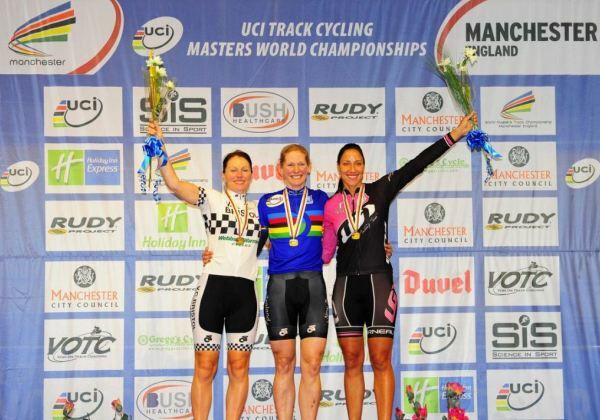 Another day, another medal for Southland's Erin Criglington at the World Masters Track Championships in Manchester, England. 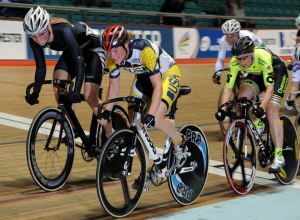 The country’s leading cyclists take their first serious pedal strokes this weekend towards next year’s Commonwealth Games in a critical campaign. 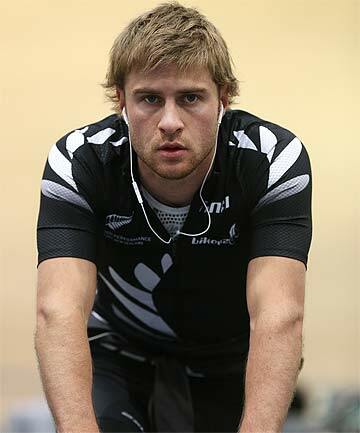 BikeNZ will stage one of its biggest camps ever from Sunday in Invercargill to prepare for the upcoming international season. Cycling Southland’s Erin Criglington has been a dominant force in Masters track cycling over recent years, winning multiple national titles on an annual basis. She can now add a World Championship gold and a coveted rainbow jersey to her glittering career after winning the 40-44 Individual Pursuit at the World Masters Track in Manchester this morning. Hi everyone, it’s amazing to think the 30th Anniversary 2013 Yunca Junior Tour has been and gone already – and what a ripper it was with the weather gods being so kind this year.